« Dessert Decorating with Elly Joy! 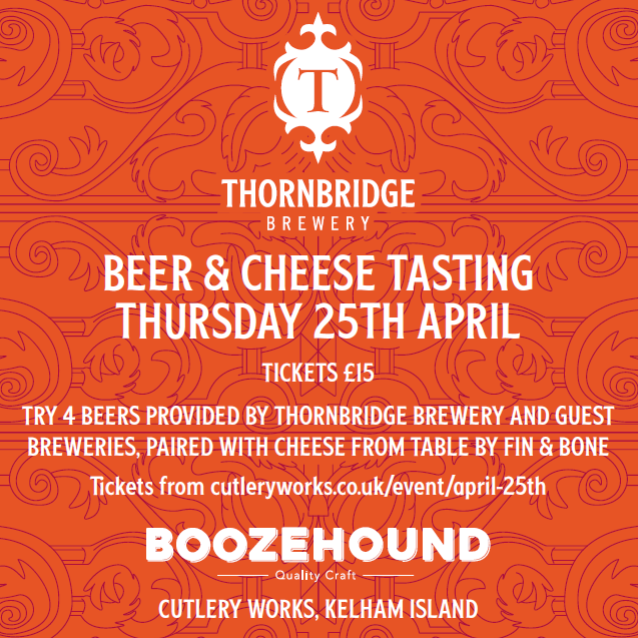 Join Boozehound & Thornbridge for a beer & cheese tasting at Cutlery Works. 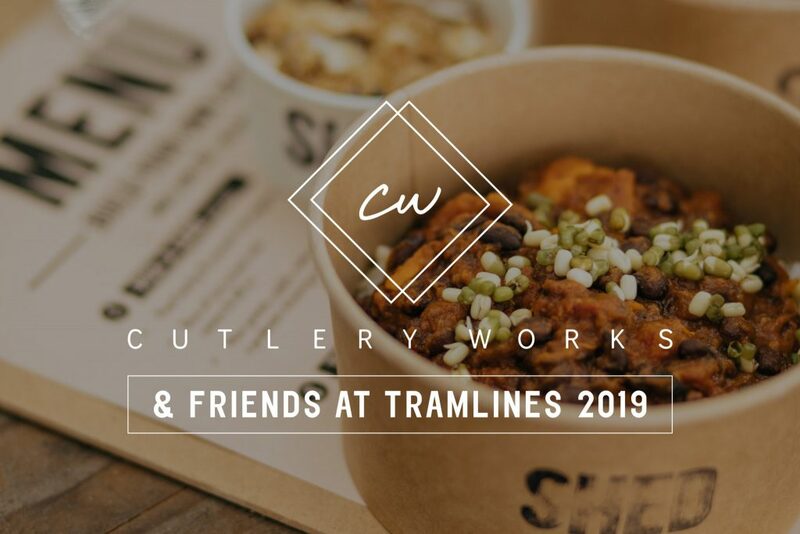 We’ll be working through 4 beers and some delicious cheeses, supplied by our friends at TABLE by Fin & Bone. Beers TBC!